The most affordable MTB Challenge in the Western Cape – at Eselfontein in Ceres – is just around the corner. 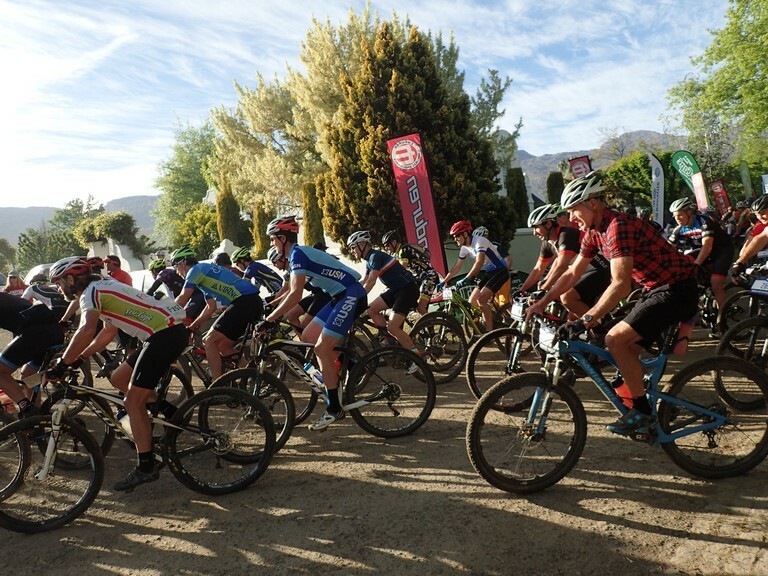 The three-stage Eselfontein MTB challenge starts on Friday, October 12, with a gruelling night race, with the main races on Saturday, October 13, and the final leg and prize giving on Sunday, October 14. This festival also has attractions for the whole family including a supervised children’s play areas, a market-style food and drinks arena which includes local craft beer and meats and braaied cuts from renowned Geldenhuys butchery in Prince Alfred Hamlet. Camping is free for entrants. Sponsored by Tru-Cape Fruit Marketing, this event on a Ceres farm that grows apples, pears, peaches and produces dairy in the Warm Bokkeveld, contributes more than R100000 to local schools and homes for the aged. * For more information, visit at www.eselfontein.co.za; send an email to janene@eselfontein.co.za; or call 082 502 8810. Online entries are at EntryNinja.com.